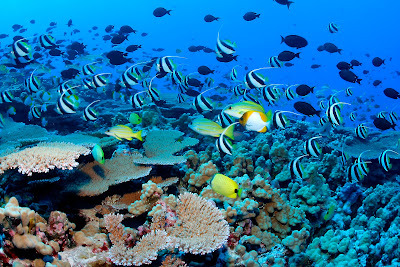 Maui County is on its way to becoming the first county in the state to regulate the collection of reef aquatic life and demand the humane treatment of the animals for both industry professionals and private aquarium owners. 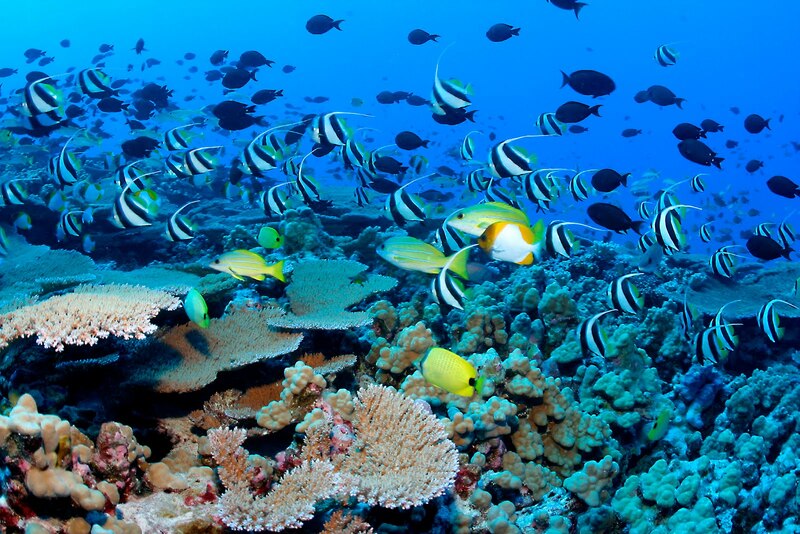 A Maui County Council committee has approved a bill by Councilman Wayne Nishiki to set up an application and permit system to regulate the aquarium fish trade. A new 1.8-meter telescope has begun surveying the skies, looking for killer asteroids, the University of Hawaii's Institute for Astronomy announced Wednesday. First came the sparks, citizens outraged about plans to develop on the Kakaako shoreline area. They were blasting the consultants as they unveiled possible blueprints, some citizens are upset that some of the consultants the state hired are from the mainland. Safeway Inc. intends to build eight stores in Hawaii within the next three years, while Walgreens Inc. has as many as nine island projects in the works. The Department of Education posted its calendar for the 2010-2011 school year Thursday. There are no furloughs and all DOE employees will return August 2. With little hesitation the Board of Education became one of ten states to support a nationwide effort to use Common Core State Standards in schools. A $23 billion proposal to help states pay teachers and avoid layoffs faltered last month in Congress. And Democrats have since then been scrambling to find a backup plan. 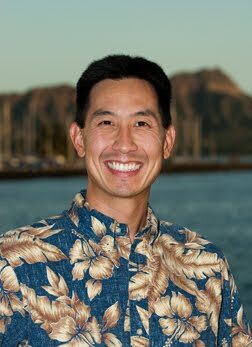 Rep. Charles Djou said Thursday that videotape paid for by taxpayers dollars was taken off his campaign website as soon as his campaign office was made aware it violated U.S. House rules. U.S. Rep. Charles Djou is taking advantage of one of the privileges of being in Congress: taxpayer-financed messages back home. Hawaii Reps. Mazie Hirono and Charles Djou did not take part in the grilling of BP Chief Executive Officer Tony Hayward, but they did express their views about the oil spill. Having just solved a $1.2 billion budget shortfall, state leaders are expecting expenditures to exceed revenues for three more years, the House Finance Committee chairman told a Hilo audience Wednesday. The state Legislature relied primarily on spending cuts to balance its budget this year, rather than raise taxes or fees. Mobi PCS plans to construct six new cell phone antennas on the roof of Paddlers Inn that will improve service for Molokai customers. Dennis Moresco doesn't get the opposition to the proposed Ooma development. Citing “a desperate need to reduce county regulation that is currently strangling small businesses and holding back literally thousands of jobs,” Paul Laub is running for the West Maui seat on the County Council. Shortly after arriving on Maui earlier this week, young movie star Zac Efron went for a swim in front of his resort.